As you can probably guess from the post title, I turned twenty five this week. 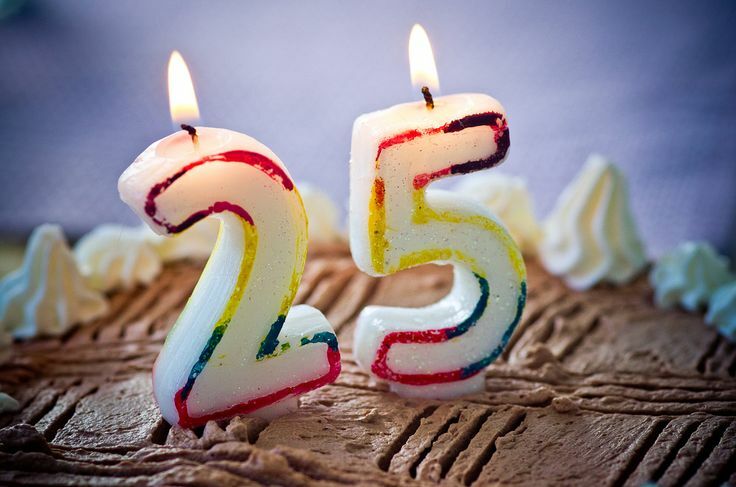 For some reason I feel that twenty five is an important birthday, much the same as a persons eighteenth, twenty first or thirtieth. Is it because it's half way to fifty? That to me is a scary thought because these twenty five years have past so quickly. 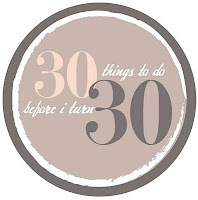 I also think it's a great time to reflect, now mid twenties, if there is something you are not happy with or somewhere else you would like to be by the time you are thirty, you can start making changes now. 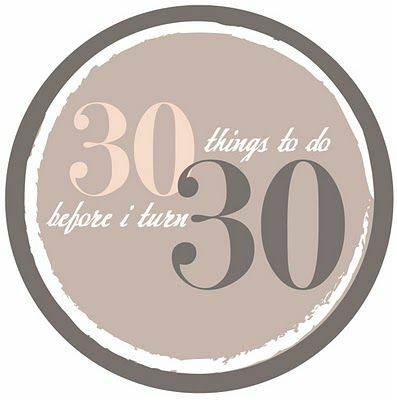 I recently watched a TED talk by Meg Jay, she spoke about using your twenties wisely, to experiment and learn in a productive way, to gain valuable experiences. When I was watching and listening I thought that I had done quite well, I have gained different experiences through paid and voluntary work, university and travel (holidays with friends and family any my little solo road trip not a few months or years travelling around the world). Then I stopped and thought, I'm only twenty five what now? I still have another five years of being in my twenties and as we are always told, we are always learning. 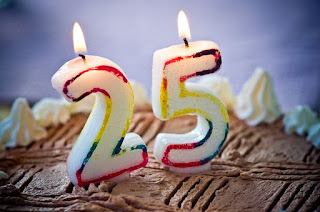 I decided to have a look at a few 'what you should know by the time you're 25', '25 things to do before you turn 25' and '30 before 30' posts to help me reflect on what I had achieved and give me some inspiration on what I could still work on.